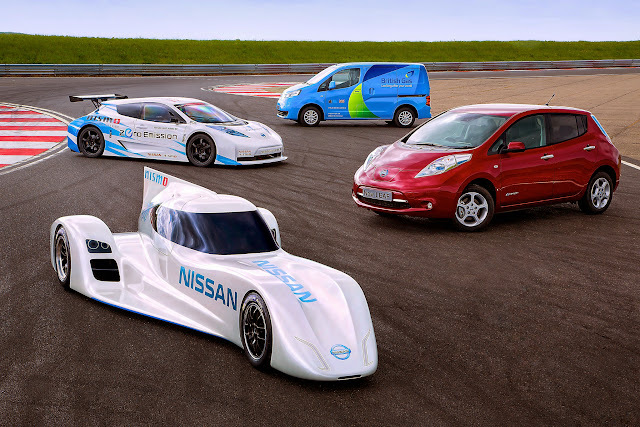 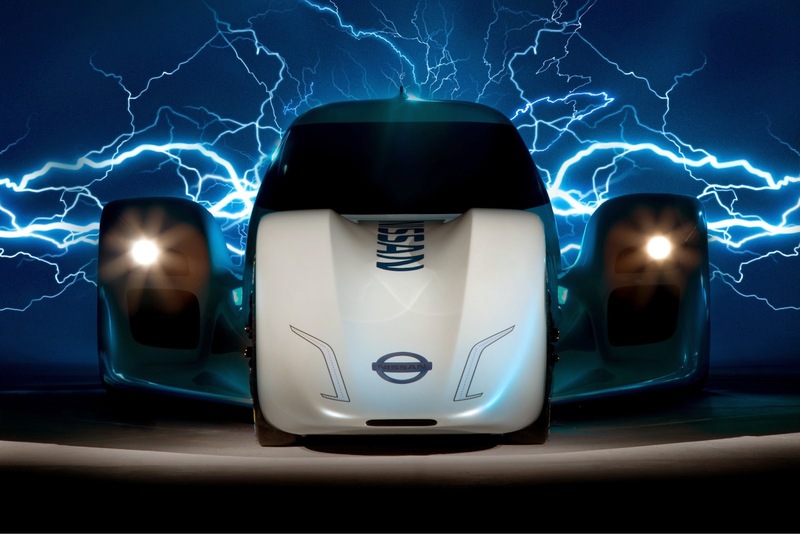 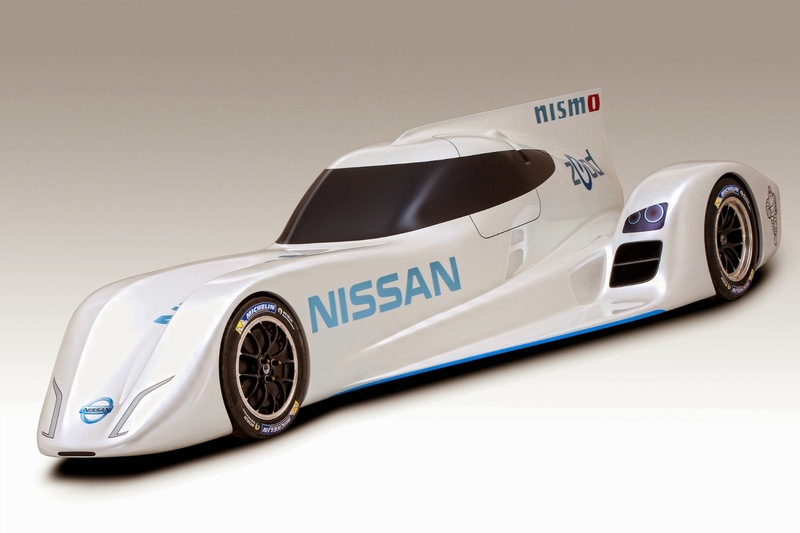 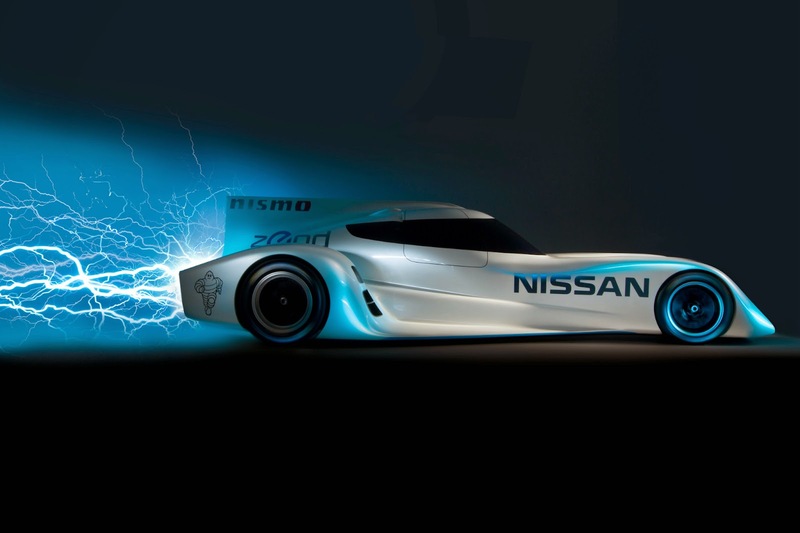 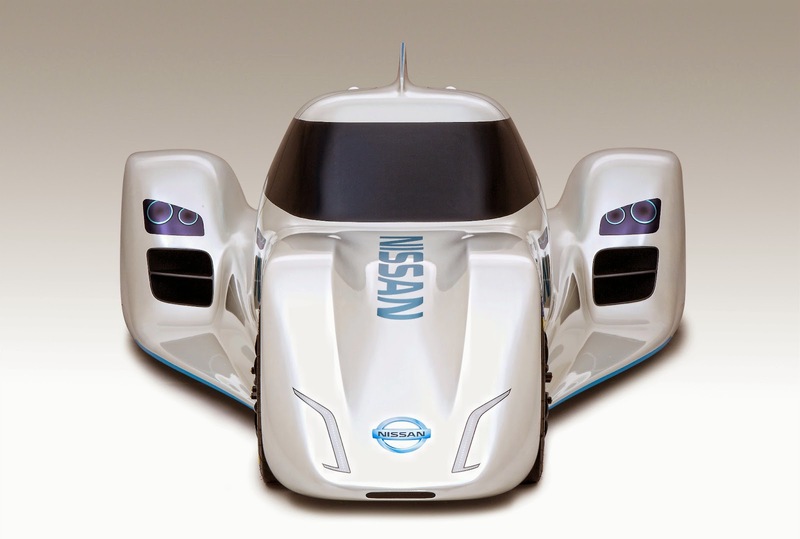 Nissan will race this, the all-electric ZEOD RC, at the 2014 Le Mans 24 Hour race under a 'Garage 56' entry, just as the Deltawing was in 2012. 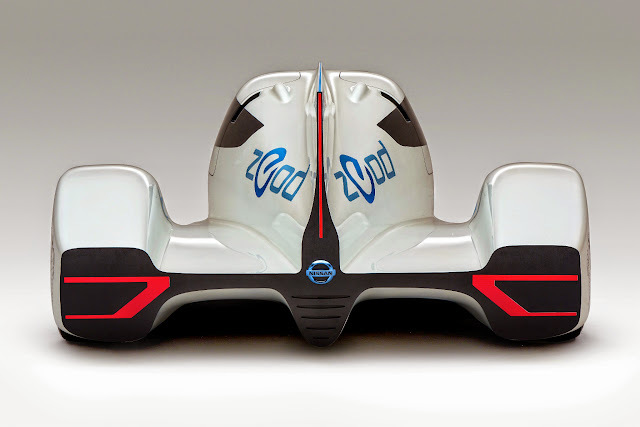 The ZEOD RC will be assessed for potential entry in LMP1 in future Le Mans'. 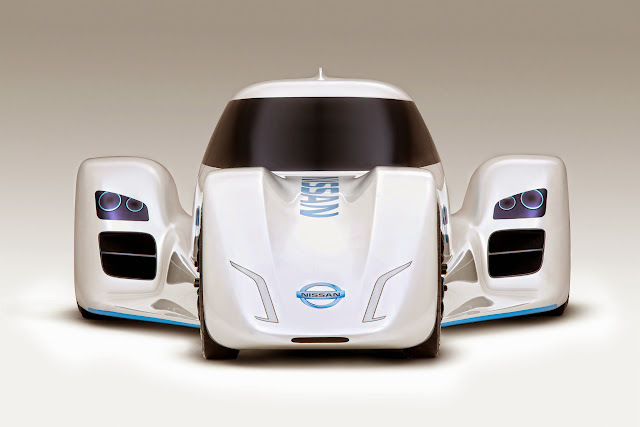 For the time being Nissan are quoting a top speed of 186mph but give no powertrain details as they are assessing various different options. 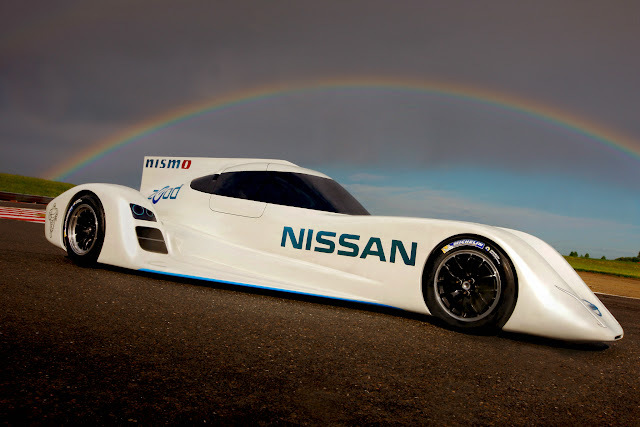 Whatever, it looks pretty out of this world.